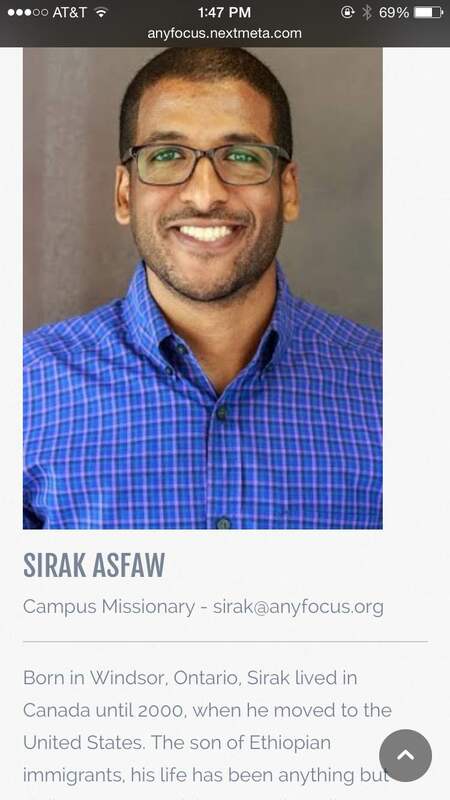 Confessions of a Campus Missionary: June Update! The summer is already flying by and I've been so excited to share how God's been working so far! Our UTD staff is hard at work meeting with students and being attentive to conversations we need to have as we build our leader team for the 2015-16 school year! I've been so encouraged by the many different students interested in leadership. I'm in the process of getting in contact with you all and touching base - until you hear from me, enjoy the pictures below! Our new FOCUS website is up! (www.anyfocus.org) It's all be revamped and has a new design to it. Check it out and get to know what's going on at our other FOCUS ministries and see the updates from the other staff! We've been having Summer FOCUS every Thursday night for our students who are in still town but we've had a great turnout meeting students and building community as we prep for the beginning of the year! (From left to right): Matt, Brandon, Mandy, Sirak (myself), and Bob Tiede at a fundraising seminar. Bob has worked in Josh Mcdowel ministries for over 20 years and has been a huge blessing to our staff providing materials and training on how to fundraise in a Christ-like way! Father Craig Reed of St. Andrews Episcopal Church in Farmers Branch, TX has been extremely gracious opening up his facilities for our 2015-16 interns to meet in for their weekly class. God has opened up some great doors through friendships and other campus ministries at UT Dallas that are engaged in the mission. This summer has been a time of rest, encouragement, and refinement. I hope that you all are finding your rest fully and wholly in Christ. I want to encourage you all with what Paul wrote the Galatians in Chapter 3 verses 26 & 27: "So in Christ Jesus you are all children of God through faith, for all of you who were baptized into Christ have clothed yourselves with Christ." I encourage you all to clothe yourselves with Jesus this summer break. Study him, pursue him, imitate him and let him have his way. Thank you for your support and belief in the mission - your prayers and donations have given students a renewed sense of God's presence and a vision for his kingdom on his college campuses.